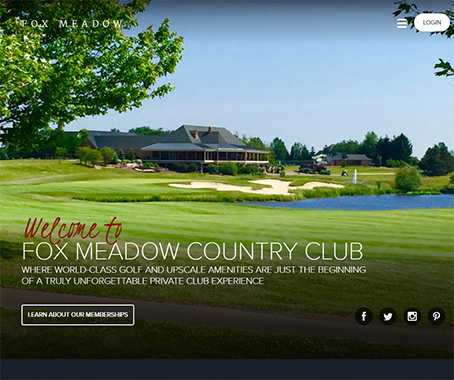 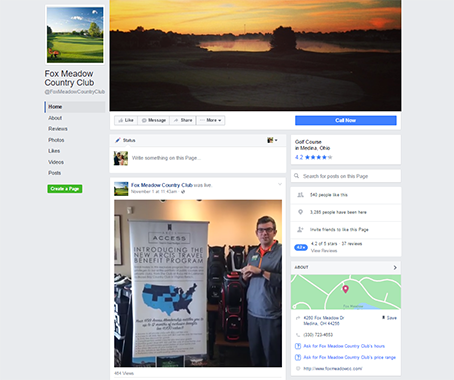 Fox Meadow Country Club offers an unequaled locale for weddings and special events. 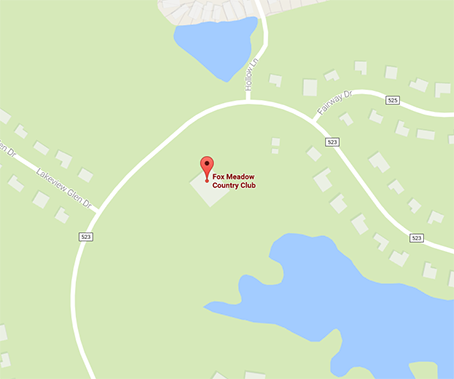 We use our unrivaled setting to our amenities and service to stand out from the crowd. 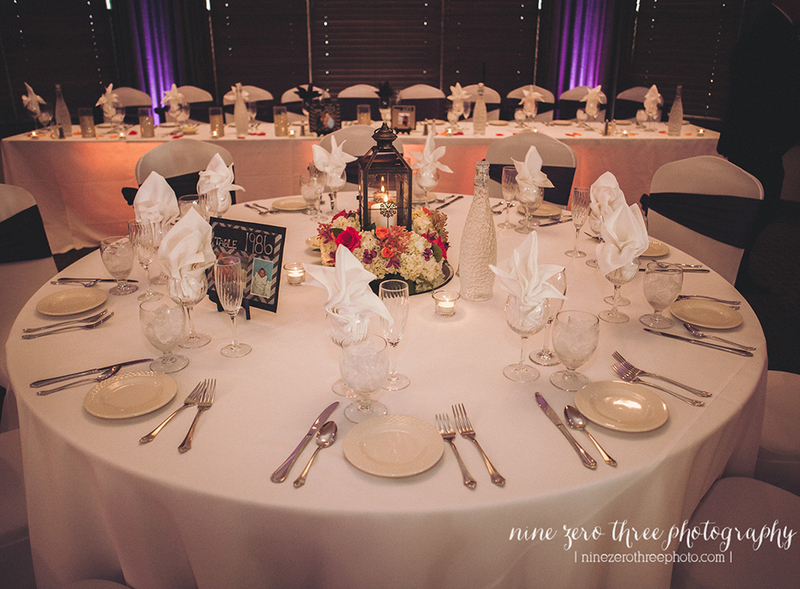 Let our friendly, experienced wedding specialists create a one-of-a-kind wedding that complements your personal style. 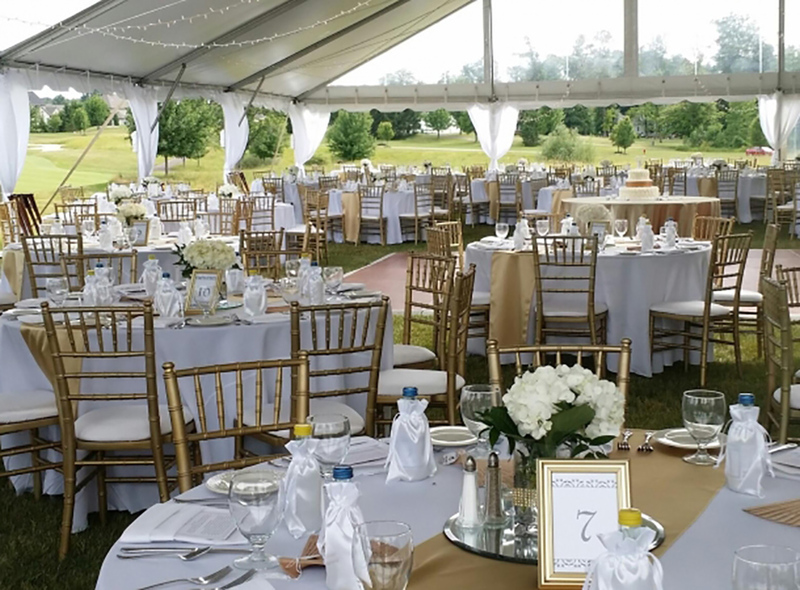 Also, fits within your budget and leaves you and your guests with memories to last a lifetime. 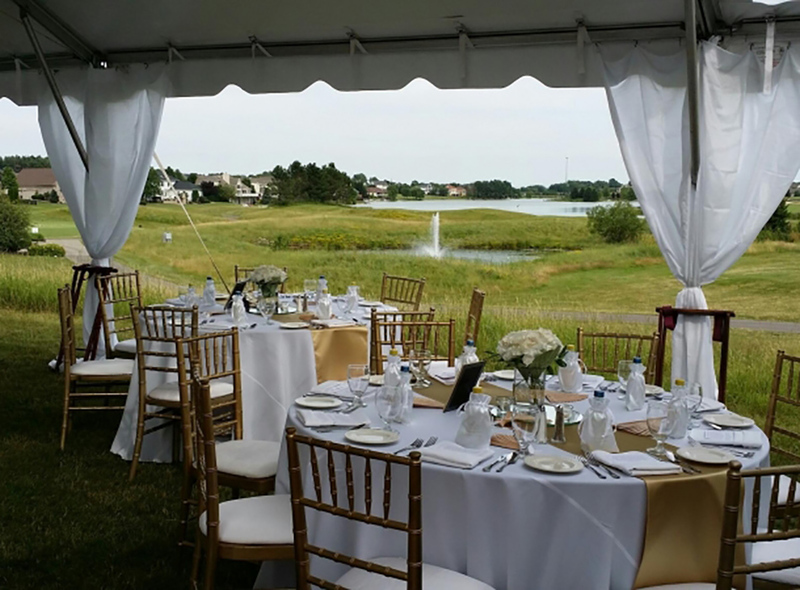 Our variety of elegant banquet and meeting rooms can accommodate up to 300 guests, while our emerald green golf course and lovely grounds offer ample opportunities for picturesque wedding party functions, wedding ceremonies, and outdoor receptions under the stars.